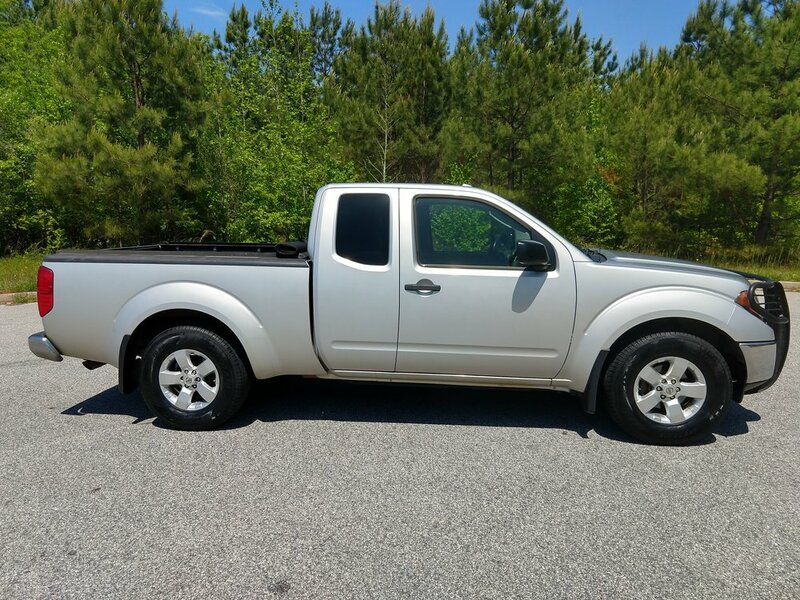 This Nissan Frontier runs well and is in excellent condition. There are no major dings or scrapes on the exterior of the vehicle. All the seats and floorboards are in great shape. 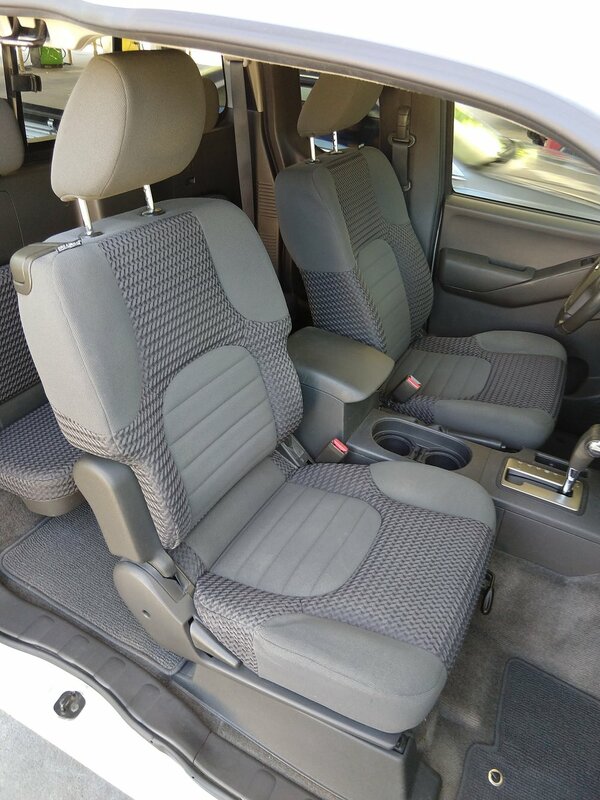 The rear seats fold up to give you some extra storage space in the back. You can tell the truck has been taken care of. All of the windows, electronics, and A/C work properly. There are no check engine lights or warning lights on the dash. 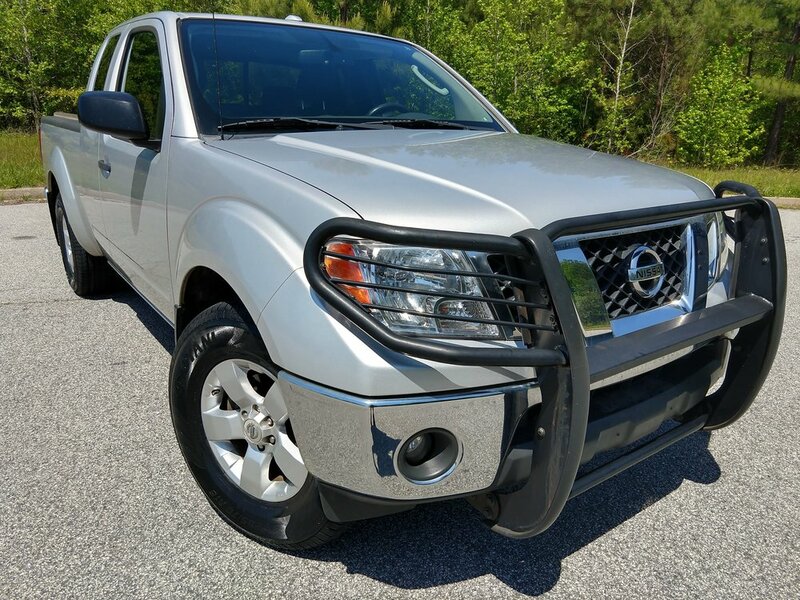 This is a 1 owner vehicle that has never been in an accident. I have all of the original owner's manuals and the wheel lock. I have a clean title and a history report in hand.